In 1983, the D.C. punk scene had grown and changed, and with that had come a loss of focus for many people. 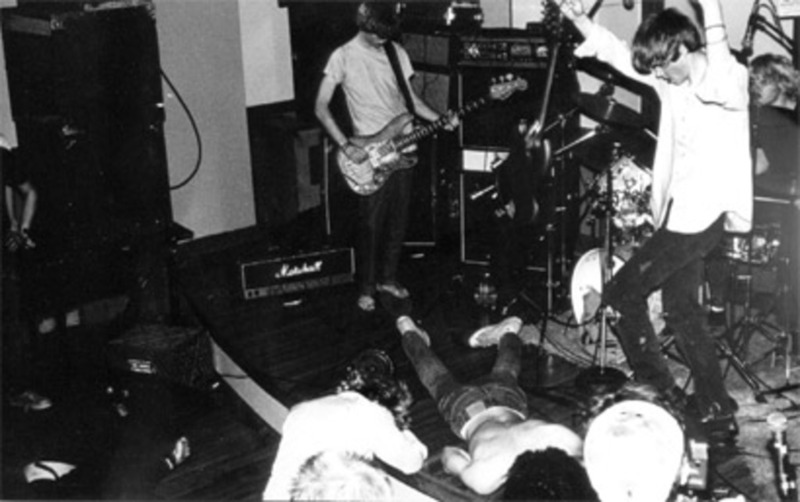 The violence and nihilism that had become identified with punk rock, largely by the media, had begun to take hold in D.C. and many of the older punks suddenly found themselves repelled and discouraged by their hometown scene. It was a time of redefinition and Rites of Spring more than led the charge. They not only challenged the macho posturing that had become so prevalent within the punk scene at that point, but more importantly, they defied musical and stylistic rule. The people that followed the band made it a point to never miss a gig, as ROS seemed to approach every show as if it was their last. 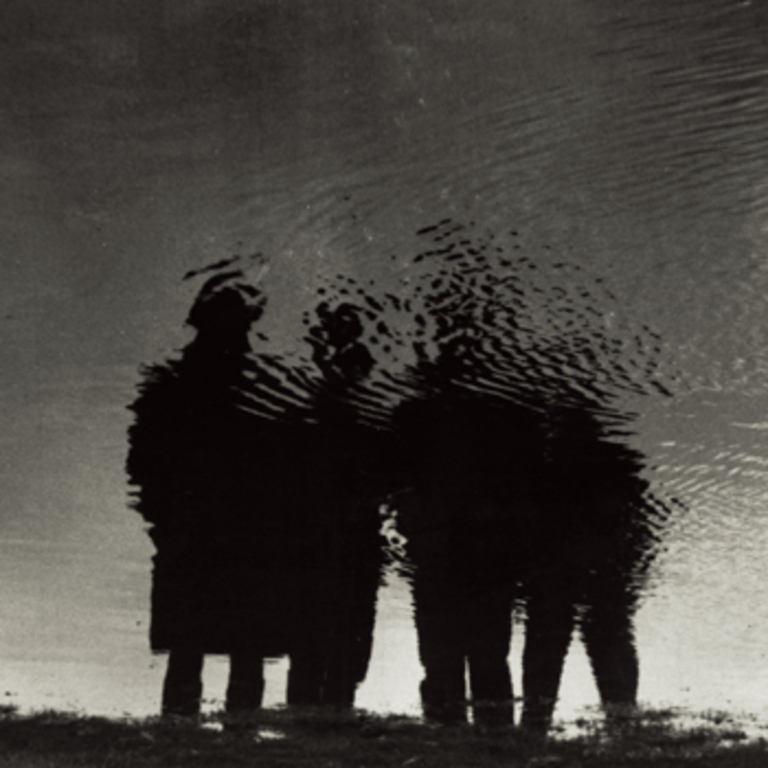 The results could be explosive, often resulting in the destruction of their equipment, and this may well be one reason that they ended up playing only 15 shows. 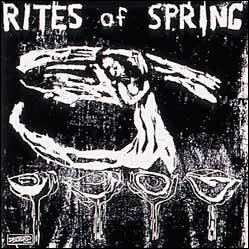 It was the boldness of this band that really contributed to the swell of energy, often referred to as "Revolution Summer", that swept over the D.C. scene in 1985. 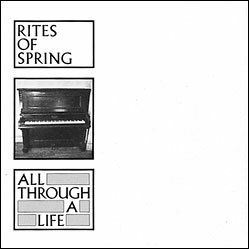 Rites of Spring released one full-length, "End on End", and a 7", both on Dischord Records. 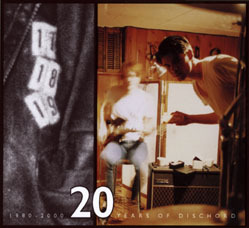 Brendan and Guy later went on to play in Fugazi and Michael is currently recording under the name Mighty Flashlight.